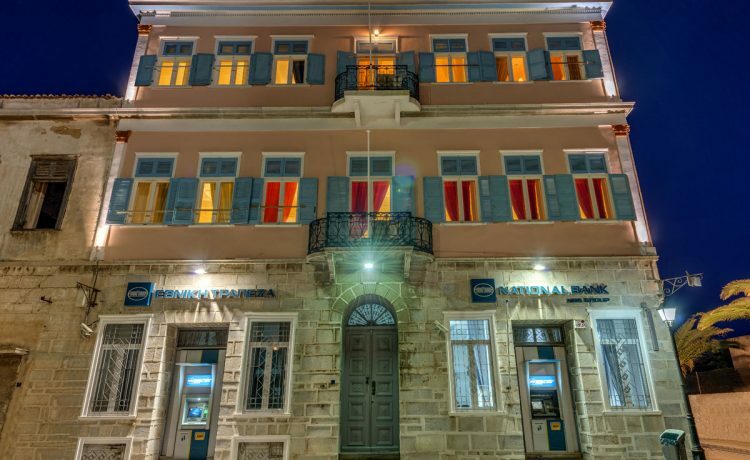 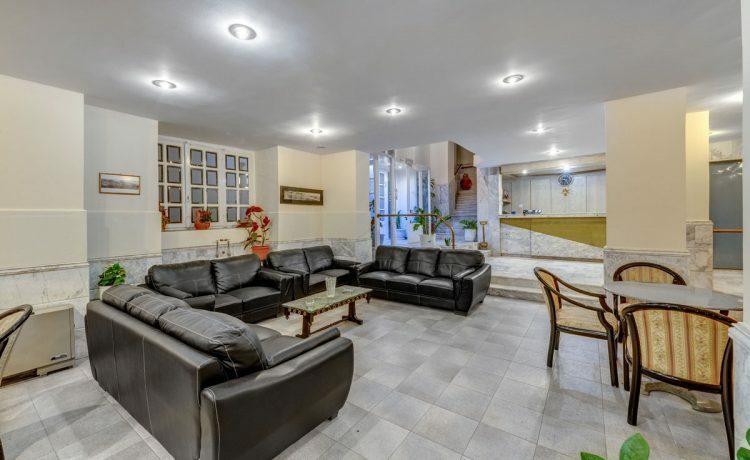 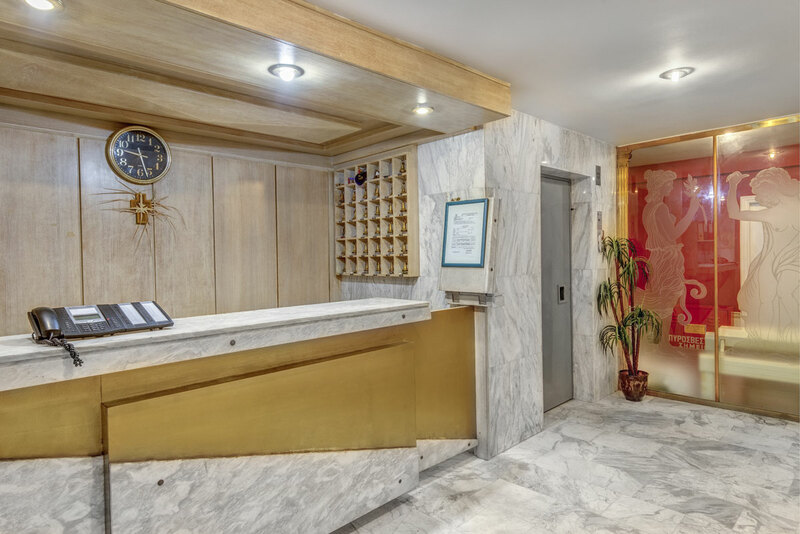 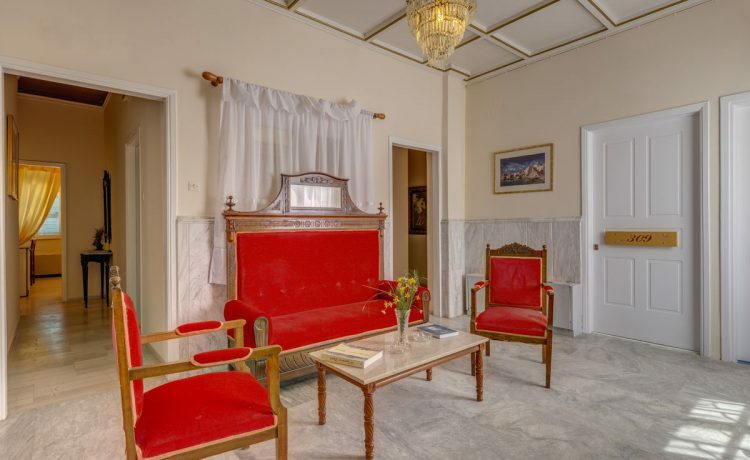 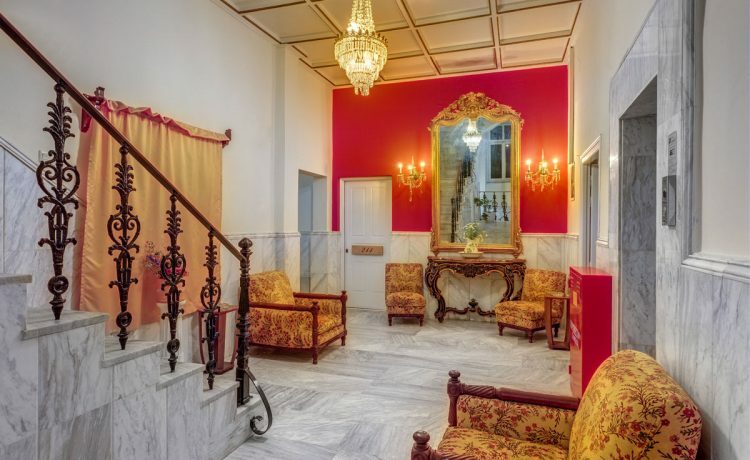 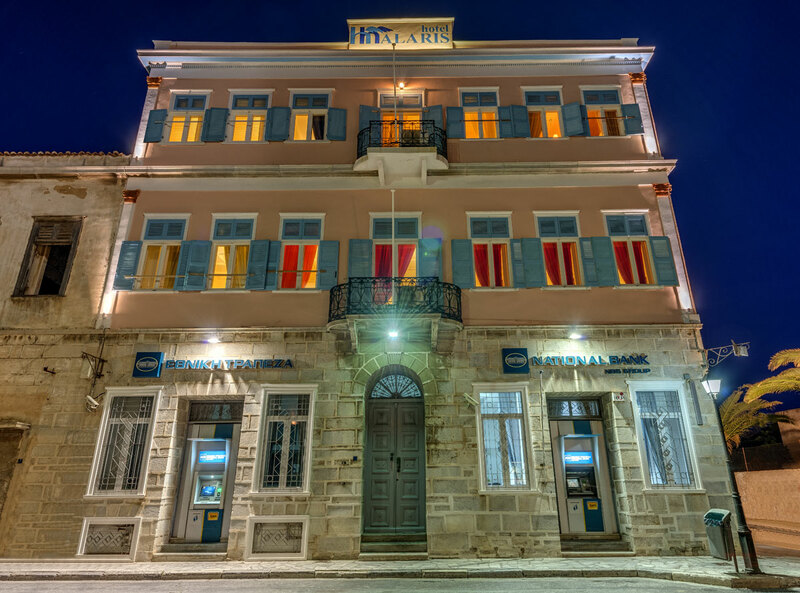 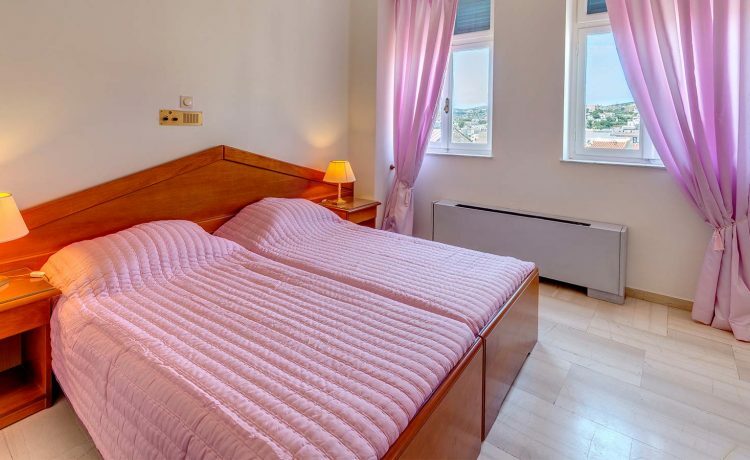 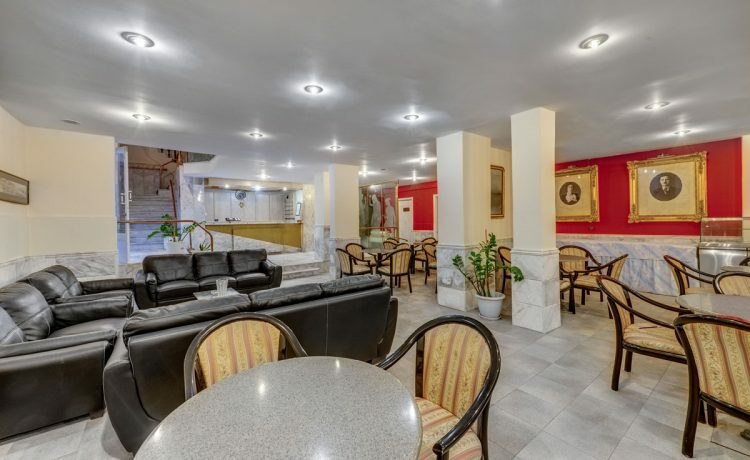 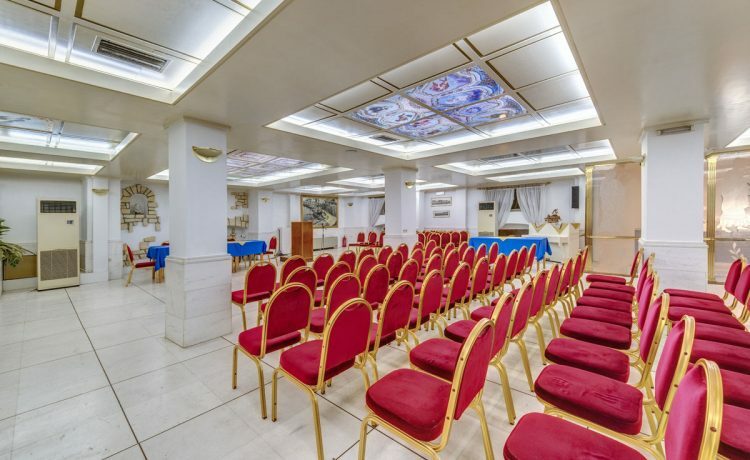 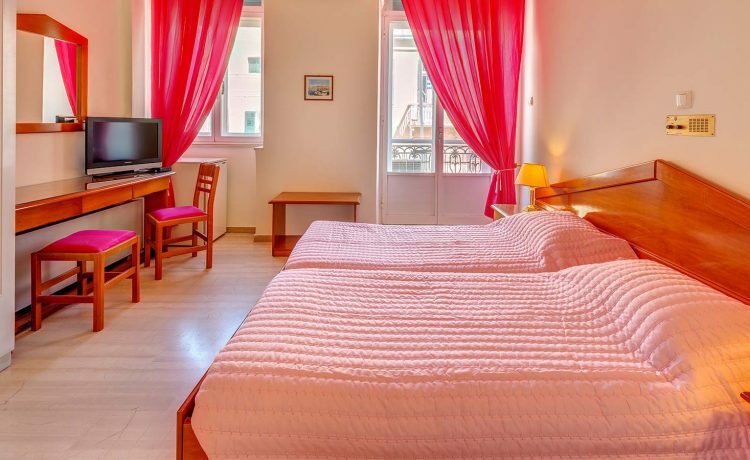 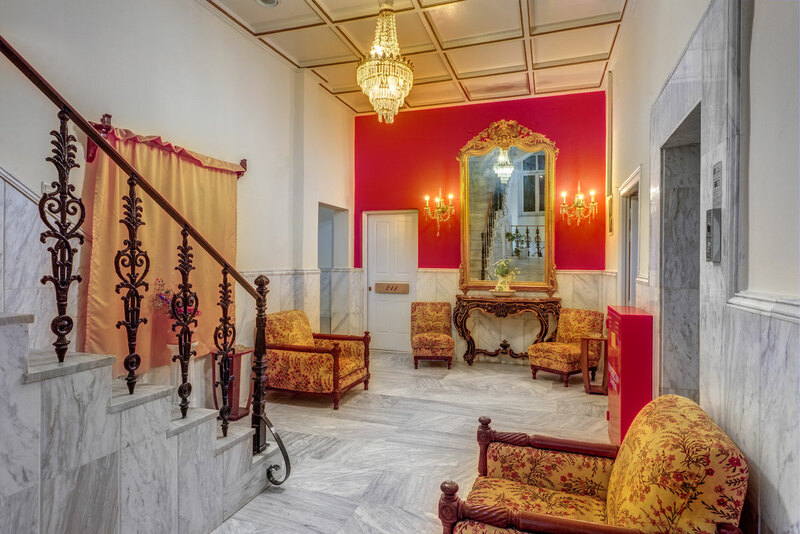 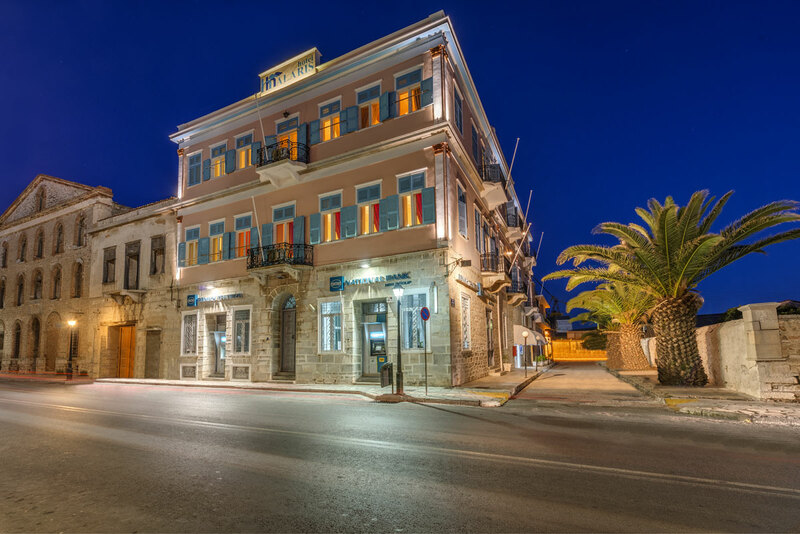 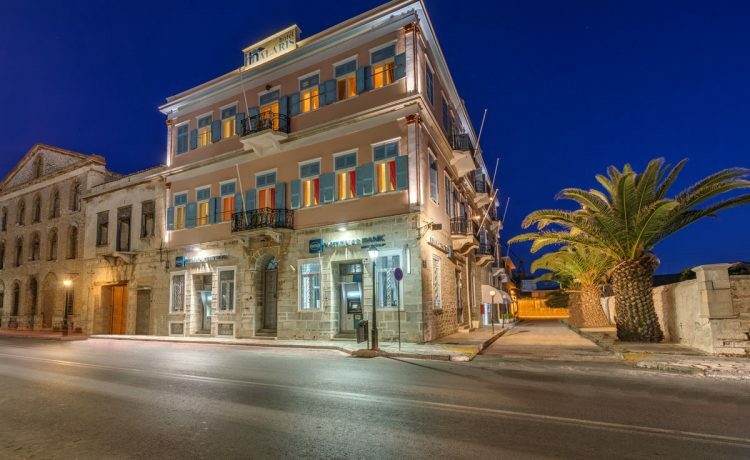 Halaris Hotel has single, double, three-bed and four-bed rooms. 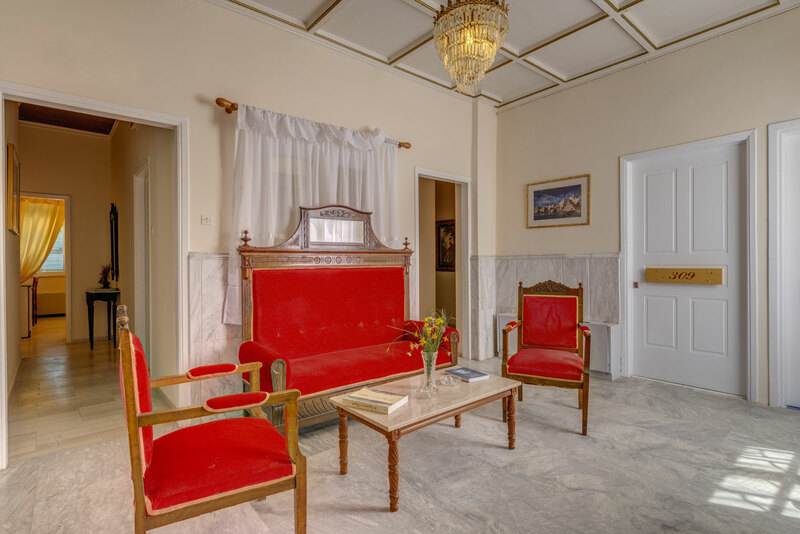 Two of the hotel’s rooms are also specially equipped for wheelchair access. 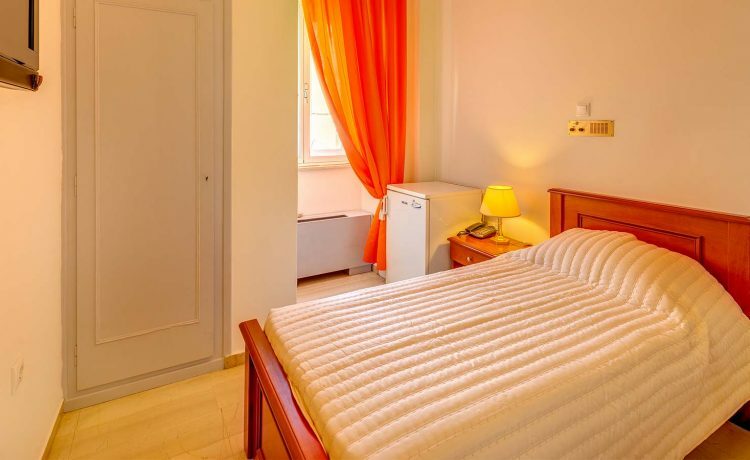 All rooms are equipped with fridge, flat screen TV (32″), independent air-conditioning and hair-dryer while some of the rooms have a balcony. 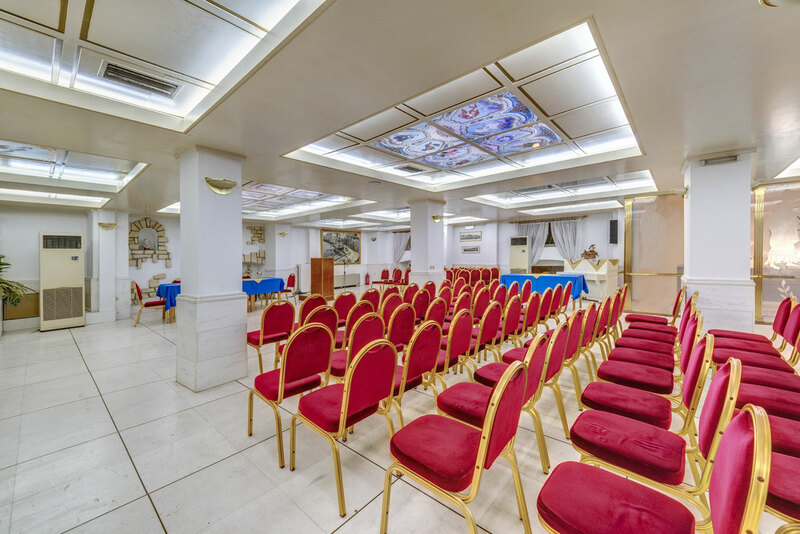 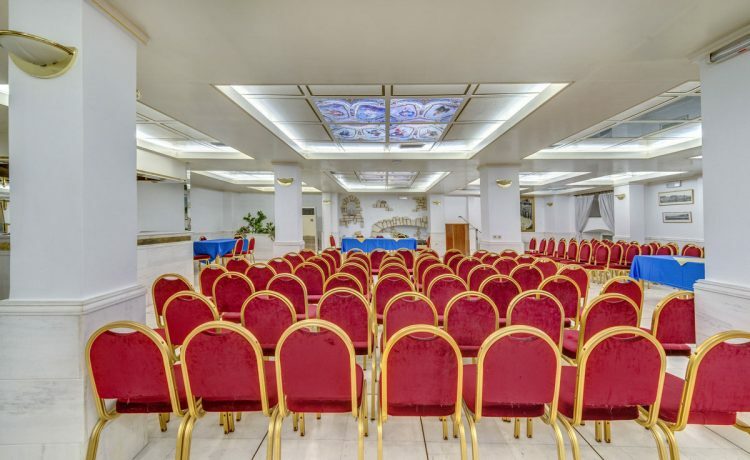 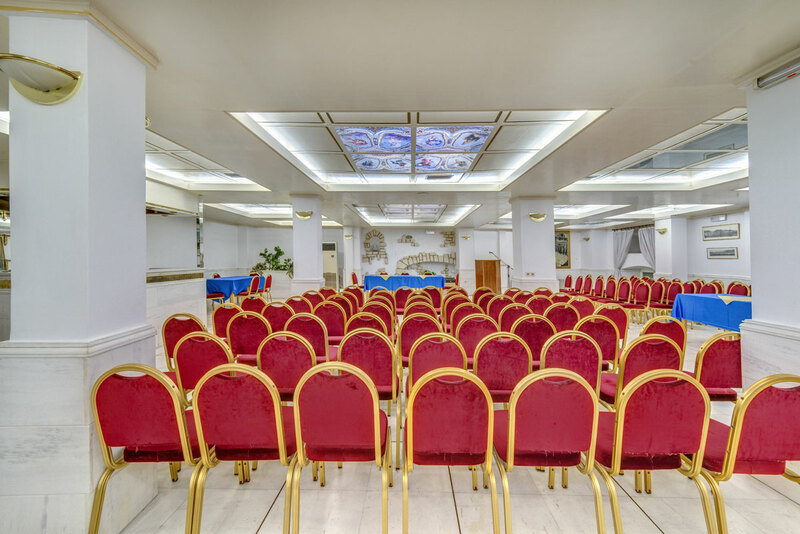 The hotel has an elevator and a 200 sq.m conference room, available upon request to hold events. 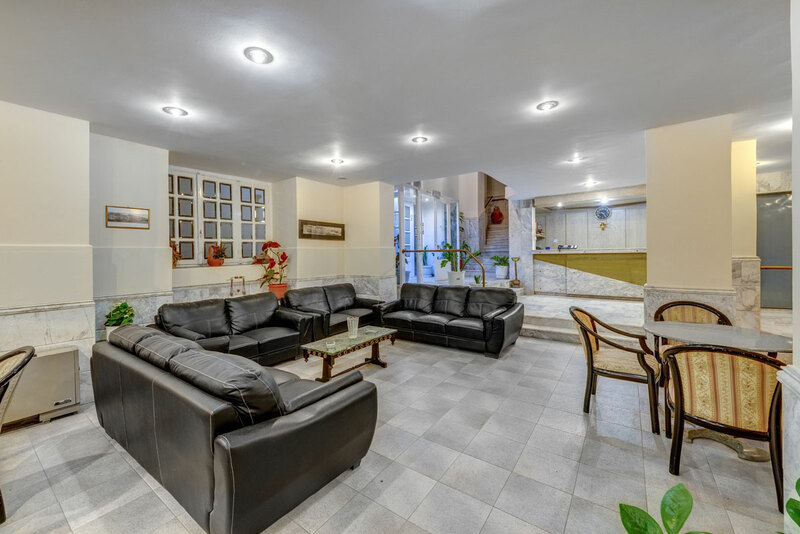 We will be happy to welcome you for a relaxing and enjoyable experience in a family environment with affordable pricing!